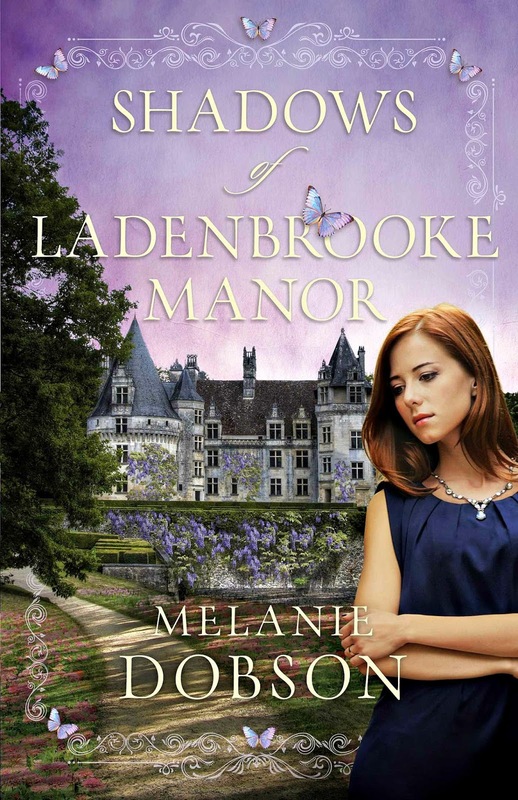 Shadows of Ladenbrook Manor by Melanie Dobson is an incredibly moving story and it is an honor to highlight this book through Melanie's interview. My deepest thanks to Litfuse Publicity for putting this interview together and offering the giveaway, details of which are at the end. I've read and reviewed three books of Melanie's so far and she has become a favorite author of mine. In fact, all three are on my "best of the best" list, and you can click on the titles to see my reviews: Shadows of Ladenbrooke Manor, Chateau of Secrets, and The Courier of Caswell Hall. Each novel is filled with the powerful storyline, rich characterization, and emotional depth that are consistent elements of her writing. Now enjoy all that Melanie has to share . 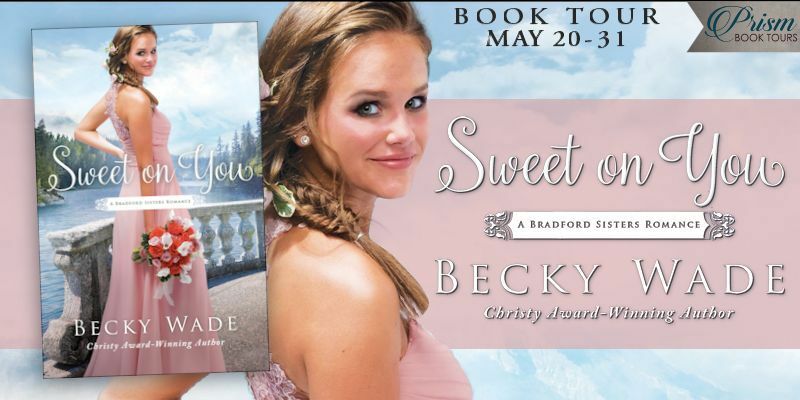 . .
Q: In your latest book, Shadows of Ladenbrooke Manor, we meet 19-year-old Maggie — innocent in many ways — but she finds herself in an unwed pregnancy during a time period when that was socially unacceptable. What does that situation mean for her and her family? Maggie lost her biological parents during World War II, and her beloved younger brother died in an orphanage after the war. Heartbroken and scared, Maggie was raised by foster parents near Bristol, England. In the 1950s, British mothers often told their children that a midwife or a stork brought each new baby, so many young women were naïve about the facts of life. Maggie and her foster mother never discussed where babies came from. Maggie craves love at the beginning of this story, but the father of her baby has sailed away from their coastal village, and she knows this unexpected pregnancy will humiliate her foster family. Since she has no place else to turn, Maggie begins to contemplate suicide, thinking it will be better for her child to be cradled in heaven rather than dying slowly in an orphanage like Maggie’s brother. Q: Why did you choose to weave the theme of butterflies through this story? Maggie’s daughter, Libby, is a unique young woman who is fascinated by butterflies. She is a beautiful, passionate girl who thrives on wandering among the flowers in Ladenbrooke’s gardens and spilling her heart on the pages of her sketchbook. Even though she struggles socially, Libby is enchanted by the beauty and dance of butterflies. As she grows older, Libby loves creating colorful butterflies — her friends — through painting, and these butterflies ultimately bring new life to her as well. I chose to use the example of butterflies throughout this story because of their struggle to break free of the cocoon that both shelters and confines them and because of their transformation into elegant, vibrant creatures that rely on the sun for life. Once we allow God to peel back the shame and guilt that bind us, we — like these magical butterflies —are finally free to be exactly who He made us to be. Q: You’ve said if Libby had been born in modern times, she could have fallen on the autism spectrum. Why did you choose to include that aspect as part of her story? My oldest daughter has sensory processing issues, and we have journeyed with friends throughout the years who have children on this spectrum as well. Parents of kids on the autism spectrum often experience a lot of guilt and shed many tears on behalf of their son or daughter. Until parents have a diagnosis, there is a lot of confusion as to why their child is different than other kids and why they struggle to do seemingly simple tasks when really they are fighting to survive. There can also be judgment from teachers and other adults who are confused or uneducated about this spectrum. Children on the autism spectrum often struggle with self-control and relationships, but they can also be incredibly bright, passionate people, such as Libby, who excel at art or science or whatever talents God has given them. In this story, I wanted to celebrate these wonderful kids and encourage moms, in particular, who might feel hopeless and alone. Q: How were people with autism and their families treated differently 50 years ago? In the 1950s, the mother of a child with autism was referred to as a “refrigerator mom” because it was thought autism was a result of being parented by a cold, unfeeling mother. Ouch! I can’t imagine how hurtful that must have been to moms of autistic children. In Shadows of Ladenbrooke Manor, Walter and Maggie debate what would help and what would hurt Libby. Walter wants Libby to face her fears while Maggie wants to protect her daughter from the world and the children who tease her. They both feel helpless at times as they seek to understand Libby’s heart and mind. When I was in England, I spent time with a woman who had been a special education teacher 50 years ago. She said during this time period, autistic children would have been sent to a separate home, while those with Asperger syndrome or sensory processing issues would most likely have been rejected by other children and adults because their differences. Q: Willow Cottage, the home of the Doyle family, sits in the shadows of the Croft family’s Ladenbrooke Manor. What is the significance of these shadows? The Crofts are an upper class, noble family in England while Walter and Maggie Doyle are solidly middle class. During the 1950s, there were strict society rules between the British classes, but both Oliver (the son of Lord and Lady Croft) and Libby (the Doyles’ daughter) defy these rules. Like the boundaries of society, a stone wall separated Ladenbrooke Manor and Willow Cottage until tragedy strikes both families and these social boundaries begin to crumble. Ultimately God’s light shines through the shadows on both sides of the wall. Q: Your favorite characters to write about are everyday heroes and heroines who sacrifice their lives for someone else. Do any of your characters sacrifice their lives in Shadows of Ladenbrooke Manor? I am fascinated by seemingly ordinary people today and throughout history who have done extraordinary things to help others. In Shadows of Ladenbrooke Manor, Walter chooses to sacrifice his career and his plans for the future to raise a daughter who’s biologically not his. 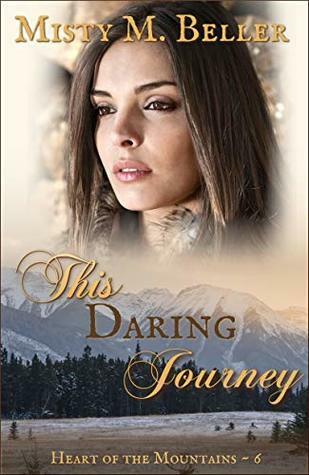 He grows to love Libby, and even though his emotions are tumultuous throughout this story, Walter ultimately decides to accept and care for this girl he believes God has given him. Also, Maggie originally thinks that taking her own life, along with the life of her unborn daughter, is the most loving thing to do for her child, but Walter stops her from killing herself; she ultimately sacrifices herself to fight for Libby and to care for Libby’s daughter. Q: Could you tell us about the trip you took to research this book? I visit all the main settings of my novels to capture the spirit and culture of each location along with the sights, sounds and even tastes of the area. I spent a week on a “whistle stop” tour of England last spring, exploring Oxford, London, Bristol and the lovely manor homes in the Cotswolds. I thoroughly enjoyed my many pots of English tea, sleeping in homes that were almost 1,000 years old and meandering through cottage gardens around Oxford. I also had the pleasure of meeting with friends and fellow novelists Carrie Turansky and Cathy Gohlke while they researched for their upcoming novels and then spending the day with a lovely British woman named Evelyn who thought my novel should be set in the quaint village called Bibury. Turns out, she was exactly right! Q: Ultimately, what is the main message of Shadows of Ladenbrooke Manor? Shadows of Ladenbrooke Manor was my exploration of God’s light shining through the shadows of life, along with the beauty and power of His restoration through generations. The story is ultimately about transformation — how even in the hardest situations God can weave together a story of hope and redemption and create incredible beauty from the ashes of our lives. To keep up with Melanie Dobson, visit www.melaniedobson.com, become a fan on Facebook (Melanie-Dobson) or follow her on Twitter (@MelBDobson). To enter the drawing for Shadows of Ladenbrooke Manor . . .
1) If you're on Facebook, please click on this link to my blog's Facebook page and share about the giveaway ("likes" to my FB page are not required, but very much appreciated). find appealing about Shadows of Ladenbrooke Manor? BE SURE to leave your name and your email address in a safe format - [at] and [dot] - for the drawing. E-mail required for entry. Contest ends at midnight PST on Monday, August 10. Winner will be chosen by Random.org and contacted by e-mail. Marin Ellis is in search of a new start after her father and his second wife die in a car accident leaving her the guardian of her fifteen-year-old half-sister, Rebecca. 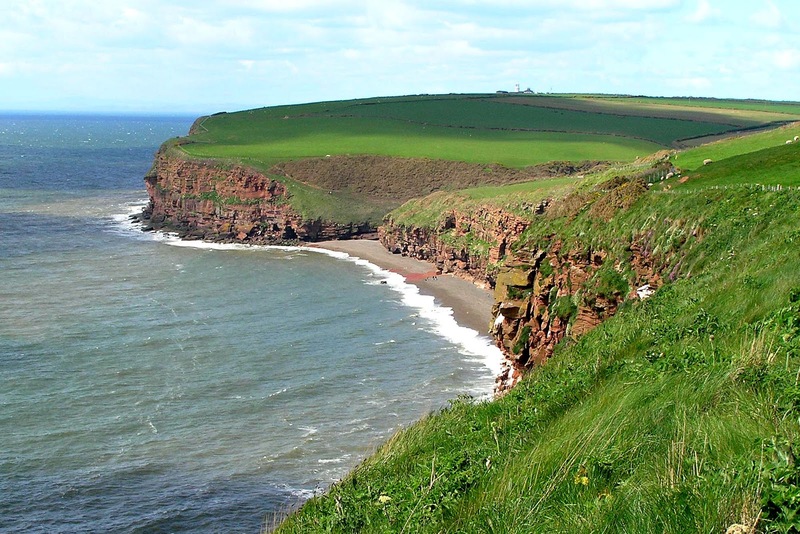 They choose the picturesque village of Goswell on the Cumbrian coast and settle into Bower House, the former vicarage, on the edge of the church property. 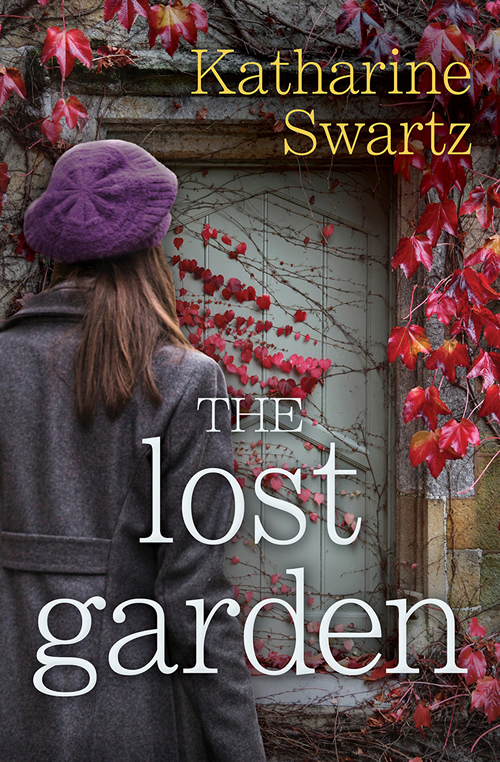 When a door to a walled garden captures Rebecca's interest, Marin becomes determined to open it and discover what is hidden beneath the bramble inside. She enlists the help of local gardener Joss Fowler, and together the three of them begin to uncover the garden's secrets. In 1919, nineteen-year-old Eleanor Sanderson, daughter of Goswell's vicar, is grieving the loss of her beloved brother Walter, who was killed just days before the Armistice was signed. Eleanor retreats into herself and her father starts to notice how unhappy she is. As spring arrives, he decides to hire someone to make a garden for Eleanor, and draw her out of--or at least distract her from--her grief and sorrow. Jack Taylor is in his early twenties, a Yorkshire man who has been doing odd jobs in the village, and when Eleanor's father hires him to work on the vicarage gardens, a surprising--and unsuitable--friendship unfolds. Deftly weaving the dual narratives, Katharine Swartz explores themes of loyalty and love through her memorable characters and strong sense of place. 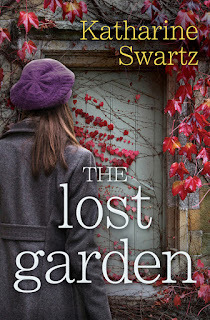 The Lost Garden by Katharine Swartz is a moving story with beautiful prose, rich characterization, and an atmospheric quality - simply my kind of relationship drama. This is an emotional story involving two sets of sisters - Marin and Rebecca in contemporary times, and Eleanor and Katherine almost 100 years earlier - both occupying the same plot of land and both dealing with grief. 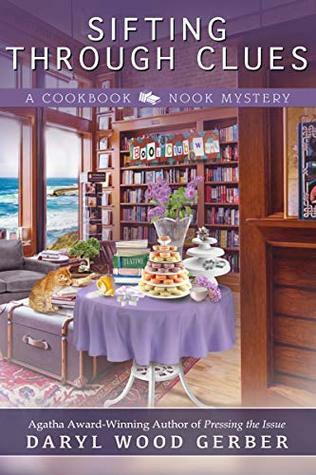 Every chapter alternates between Marin and Eleanor's voice, in a way that was never confusing, and I was equally invested in both stories, loving the way they connected. This is a character-driven story, and readers won't find fast-paced action or passionate chemistry between the characters, yet the emotions simmer beneath the surface. Foundations are laid during the first several chapters, with the pace picking up and building to a powerful and beautiful ending. 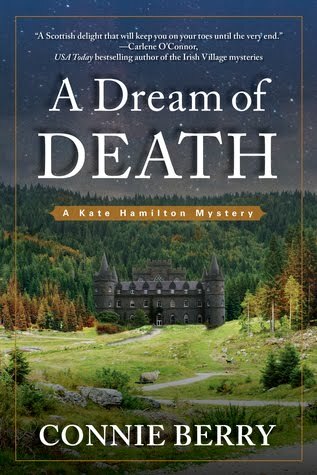 Thanks to Katharine's quality writing, I was caught up in the vividly-conveyed Cumbria setting, which felt like a major character, and given much cause for reflection. Beginning shortly after the signing of the Armistice in 1918, Eleanor's story was especially compelling as she faced the effects of war - from the death of a loved one to the inexplicable changes in those who returned . . . "The men who did come back were not the same as those who had left. . . . These men were gaunt, hollow-eyed strangers; some of them missing limbs, others blind or scarred. And even the ones with no visible wounds at all still seemed different - somehow less." When it comes to drama, there's just something special about British characters and settings. It was easy for me to connect with these characters as they struggled with loss and not knowing how to just "be." The Lost Garden is real and honest, but not depressing, and spiritual themes are woven throughout. I hope to read more books by Katharine Swartz. Highly recommended to those who enjoy relational drama with rich characterization. After spending three years as a diehard New Yorker, Katharine Swartz now lives in the Lake District with her husband, an Anglican minister, their five children, and a Golden Retriever. She enjoys such novel things as long country walks and chatting with people in the street, and her children love the freedom of village life--although she often has to ring four or five people to figure out where they've gone off to! 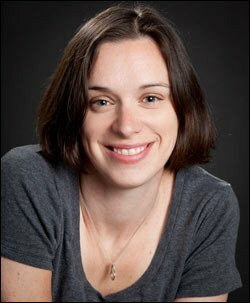 In addition to writing women's fiction, she writes contemporary romance for Mills & Boon Modern under the name Kate Hewitt. Whatever the genre, she enjoys delivering a compelling and intensely emotional story. 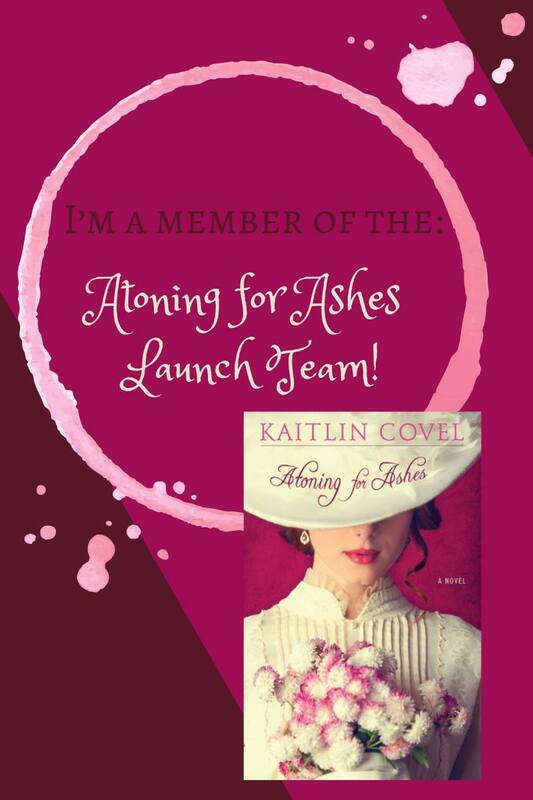 Find Katharine online at kate-hewitt.com, Facebook, Twitter, and Goodreads. Thank you to Kregel Publications for providing a copy of this book in exchange for my honest review. The Curiosity Keeper is a good beginning to Sarah Ladd's new series, Treasures of Surrey. Set in 1812 England, it opens in the Iverness Curiosity Shop in London, then moves to the beautiful rural community of Fellsworth. Regencies are a favorite genre of mine and Sarah did an excellent job at conveying a sense of place. There's action, drama, mystery, romance, and a sweet ending. Jonathan and Camille seemed like a good fit for each other and I really liked them both, but although there was a good bit of character depth, I was never able to connect as deeply with them as I had hoped and I'm not sure why. Maybe because I longed for more scenes with interaction between them, for I didn't feel a part of their developing romance. However, this is still an excellent story and it was fun to watch Camille use her strength and self-reliance skills to take care of herself at a time when women didn't have many opportunities. The mystery element was done well, because even though I suspected who one of the bad guys might be and was proven right, there was a twist that I never saw coming. And one of my favorite parts was the growing friendship and respect between Camille and Jonathan's father, Ian. 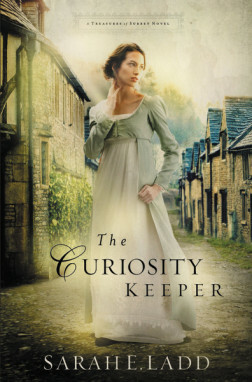 I love the way The Curiosity Keeper shows a contrast between the upper and working classes, and between the wealthy estates and unsavory areas of London - and while a lot of Regencies focus on high society, Jonathan and Camille use their medical and teaching skills respectively to help others. Spiritual themes are subtle, but always shining through is the idea that God is faithful to bring about good from the not-so-good circumstances in our lives - and that's something to which readers can relate. The Curiosity Keeper was an enjoyable read overall and I look forward to more stories in this series. Recommended to fans of historical romance. 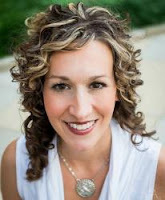 Sarah E. Ladd received the 2011 Genesis Award in historical romance for “The Heiress of Winterwood.” She is a graduate of Ball State University and has more than ten years of marketing experience. Sarah lives in Indiana with her amazing husband, sweet daughter, and spunky Golden Retriever. 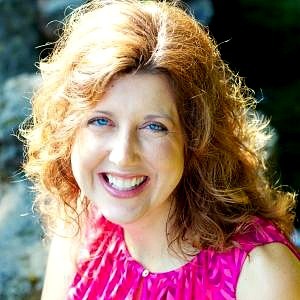 Find Sarah online at sarahladd.com, Facebook, Twitter, Pinterest, and Goodreads. To enter the drawing for The Curiosity Keeper . 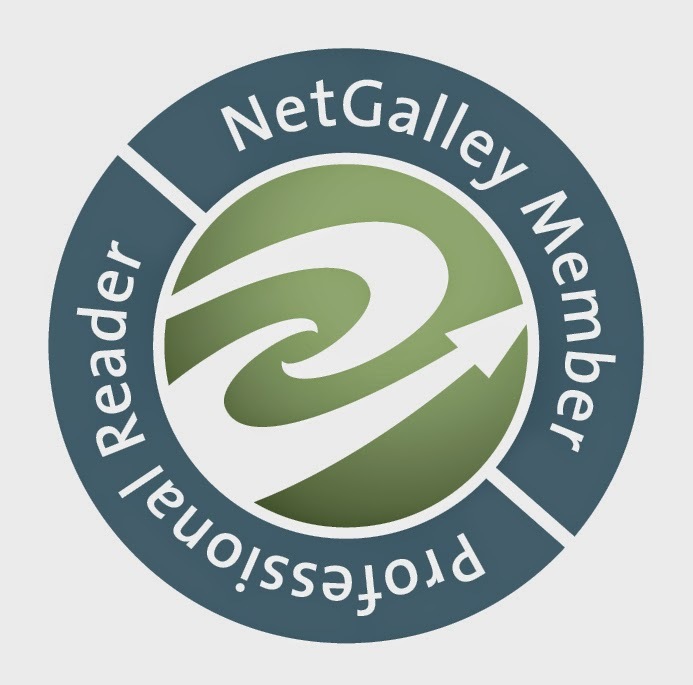 . .
Regency author/title that you would recommend? BE SURE to leave your name and your email address in a safe format - [at] and [dot] - for the drawing. E-mail required for entry. Contest ends at midnight PST on Monday, August 3. Winner will be chosen by Random.org and contacted by e-mail. Congratulations to Jessica Jorn! I hope you enjoy The Curiosity Keeper very much. 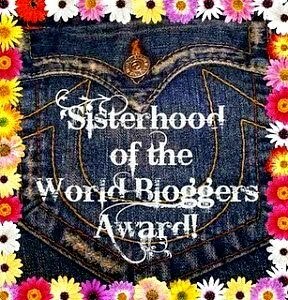 More great reviews and giveaways are in the works, so everyone please come back and tell your friends. Thank you to all who entered. 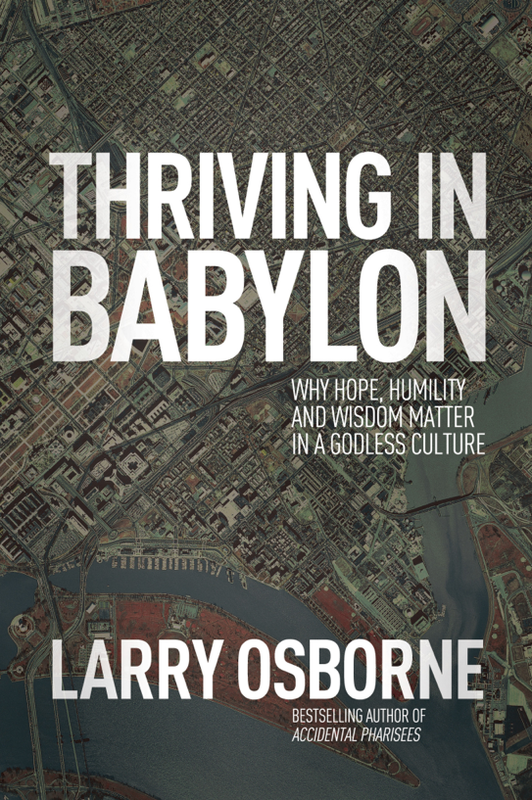 In Thriving in Babylon, Larry Osborne explores the “adult” story of Daniel to help us not only survive – but actually thrive in an increasingly godless culture. Thriving in Babylon is a book that I believe any Christian would benefit from reading. Looking into how Daniel "thrived" in Babylon seems to be popular in light of all that has happened in America over the last few years, as this is the second excellent book I've read lately. 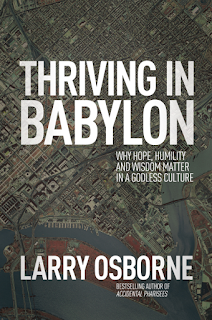 Timely, well written and researched, Thriving in Babylon has a message that we need to hear. It's upbeat, informative, and full of the hope/confidence that comes from being reminded of God's promises because, while we don't understand all that's happening at the time, we know how the story ends. I love Larry Osborne's writing style that flows so easily across the page. The depth is there, thorough and well thought out, but laced with humor and written just like he's sitting across from you. This is an excellent book not only for personal use, but one from which pastors would benefit in their study. Larry Osborne's focus is not just on our desire to be influential in a world steadily growing less tolerant of Christian values, but how to be influential in today's culture - and his answers just might be totally different than what you would expect. The book of Daniel specifically has a lot of application for today's ungodly climate because Daniel lived in a pagan culture without compromising his beliefs and he was respected as a result. There is so much that I have already taken away from this book, even changed my thinking in many ways, and now I'm eager to go back and delve much deeper in this book. There are so many great quotes that I could share, but I'll just end with this one . . .
a good reason for panic. God loves a mess. After all, it takes a mess to have a miracle." Thriving in Babylon is an important book for believers and I highly recommend it. 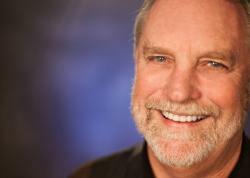 Dr. Larry Osborne has served as a senior pastor and teaching pastor at North Coast Church—one of the ten most influential churches in the country—since 1980. Dr. Osborne is the author of numerous books, including "Accidental Pharisees." He and his wife live in Oceanside, California. They have three grown children. Find Larry online at larryosbornelive.com, Facebook, and Twitter.